Last week marked the official start of fall and, unfortunately (for some), the official end of summer. Now we know that many of you aren’t looking forward to the change in weather, to the dark days ahead, but we assure you that fall is one of the best seasons. But you probably don’t need any convincing. We mean, who hates the fall? Not many. Whether you enjoy the smell of pumpkin pie or enjoy the taste of apple cider, there really is something for everyone in the fall. We have to simply say one word and people, young and old alike, get all into a tizzy: Halloween. That being said, you shouldn’t dress up your home in a costume; you have to face the reality of it and that means making sure it is in top working order. 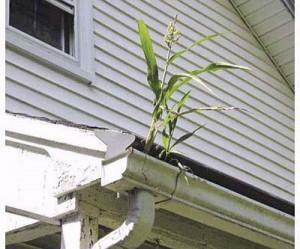 You shouldn’t things around the house, such as your gutters. Fall cleaning is just as important as spring cleaning, according to this article in the Pocono Record. If you’re a homeowner, it would be wise to consider the seasonal effects on your house. This might include everything from extra rain or even frost in some parts of the country. Fall isn’t as bad as winter of course, but it’s best to prepare in advance for what is sure to be a strange season of weather. 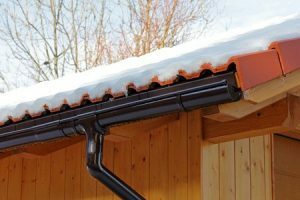 Contact Bell Seamless Gutters with any questions you might have. We hope you had a relaxing and fun Memorial Day weekend. Now that that holiday has come and gone, it means that summer is right around the corner. For some, Memorial Day is the unofficial start of summer. Regardless of where you stand on the unofficial and official start of summer, the season is here whether you like it or not. That being the case, you might not want to think of yard work or other activities that might result in sweating and hurt backs. After all, summer should be relaxing, and we get that, but summer should be a time of rejuvenation and self-improvement, taking that rebirth feeling from spring and multiplying it by ten. 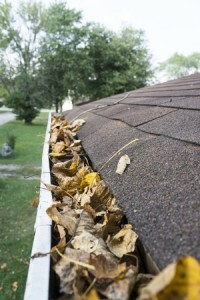 Consider cleaning your gutters, especially if you didn’t do it the season before. 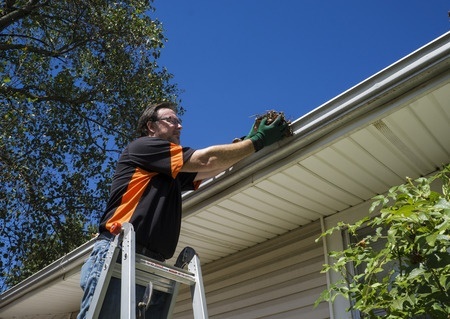 With erratic weather and the amount of rainfall happening in all parts of the country, it’s wise to make sure your gutters are up to snuff and working properly, and that means making sure they’re not clogged up with even the smallest backup. Things smaller than leaves will wreak havoc on your gutter system if it’s not properly maintained. You don’t have to do a complete overhaul, just make sure there’s nothing obvious going wrong. 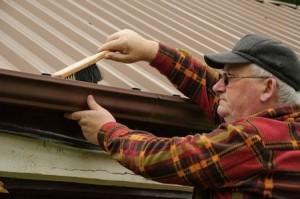 Or you can rely on the professionals at Bell Seamless Gutters to make sure everything is ok! Remember, summer is a time of self-improvement, feeling healthy and refreshed, in cleaning out the gutters of your life. We think it’s time to remove the stuff that’s backing you up. Contact us today.